Mastermind Japan and adidas Originals has just unveiled their latest collection dubbed the MASTERMIND WORLD Collection. It includes the all-new mid-top version of the adidas EQT Support 93-17 Boost as well as a premium iteration of the EQT Support Ultra. 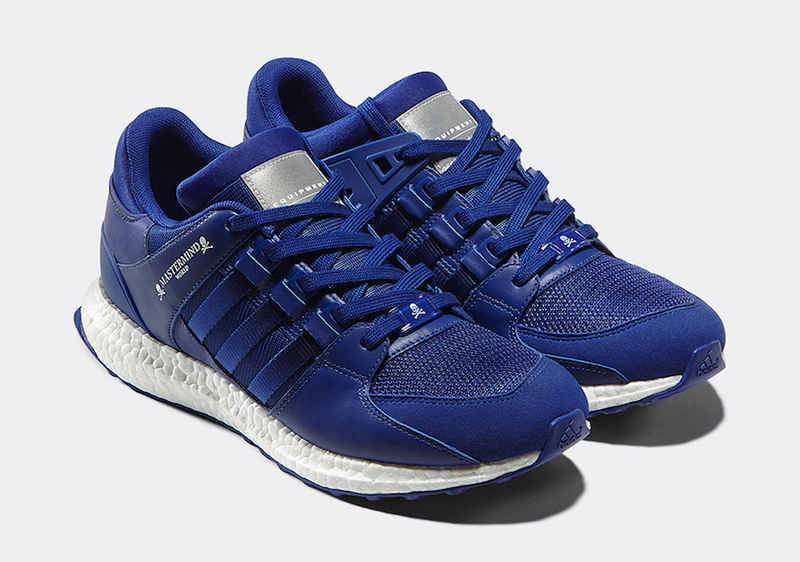 Each model comes dressed in two tonal colorways of Black and Royal Blue. They’re constructed with a mix of premium suede and leather paneling, along with the streetwear’s skull and crossbones logo. To match the footwear, there is also an apparel line releasing too. Look for the mastermind x adidas MASTERMIND WORLD Collection to release on September 29th at select adidas Originals retailers globally.